iTunes is a software application developed by Apple and is used for downloading, playing and managing audio and video files. 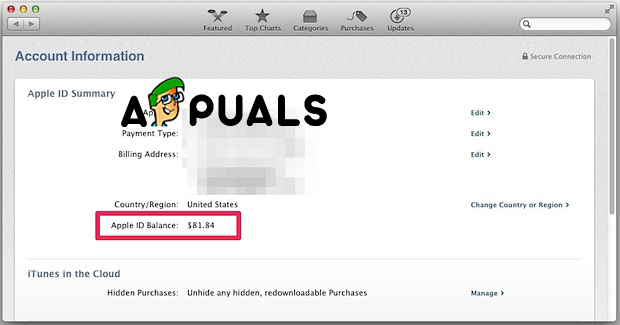 The users of the application also can easily access the iTunes Store. From iTunes Store you can purchase apps, music and videos and more, this Store is one of the most used software made by Apple. 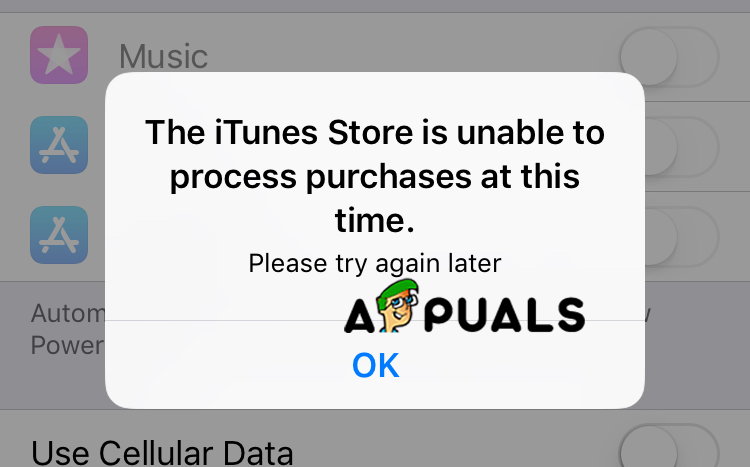 But sometimes when you are trying to buy a new app or you want to open already bought app you get an error message that says “The iTunes Store is Unable to Process Purchases at This Time”. 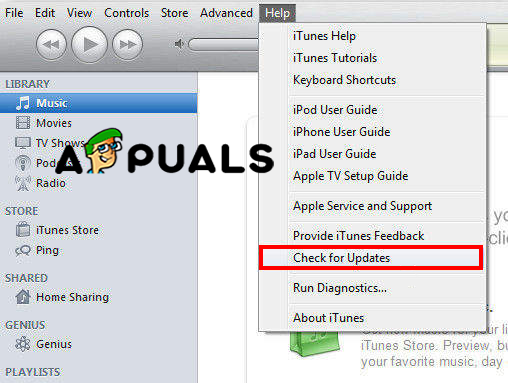 In this how-to article, we will help you to fix “The iTunes Store is Unable to Process Purchases at This Time” error in simple steps. Method #1. Check Your Credit on iTunes. If you are trying to make payment but you can purchase anything because of this error message that keeps popping up, your first thing that should try is to check your credit balance. Open iTunes or App Store and sign in. Make sure that you are using your Apple ID. Beneath your Apple ID, you can see your credit balance. Method #2. Logout and Log Back In. Before starting with this method first make sure that you know and remember your credentials like username and password. Click on your Apple account. 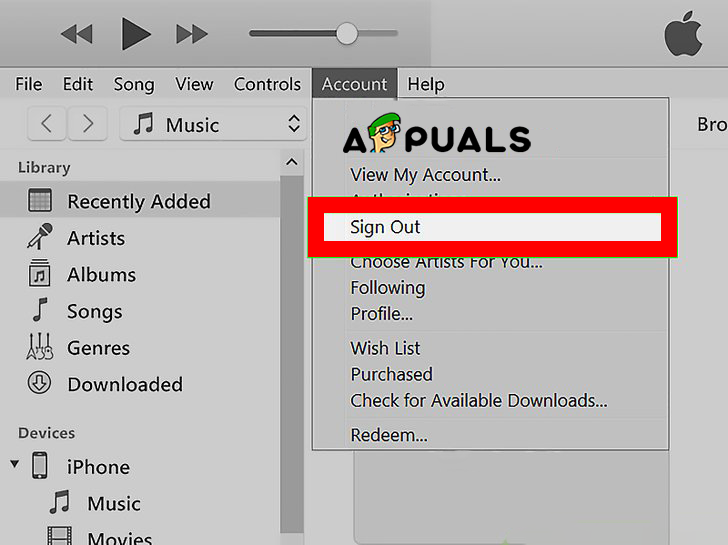 Find and click Sign out from your Apple ID. Wait a few minutes and then log in again. If required enter the administrator’s password. If the firewall is set to block the incoming connections change it. Allowing incoming connections should fix “The iTunes Store is Unable to Process Purchases at This Time” error message. Method #4. Install or Update the Latest iOS Version. Updates device can be simple but yet effective way of fixing this error. Click Software Update to check if there is a new version of your iOS. If there is a new version of iOS, click the install button and wait to process to finish. Method #5. Check Apple Server Status. If you have tried everything from above and still have this problem with your iTunes, maybe the problem is Apple itself. You should try to be patient and wait for a little time in order Apple’s iTunes Support team to release some fix for this error.